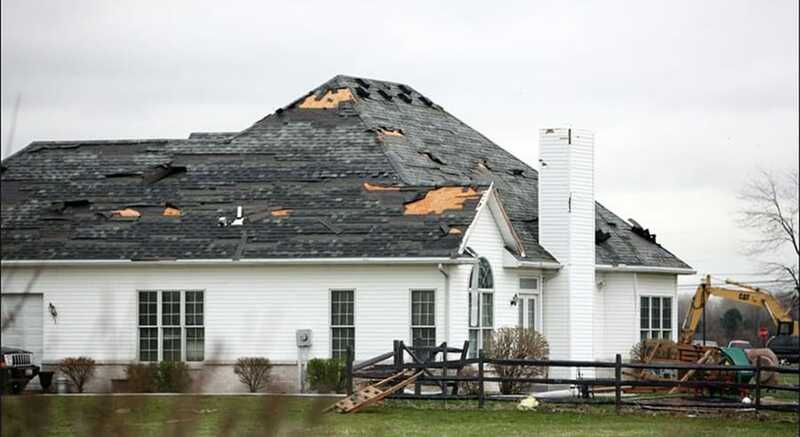 Our available services include New Roofing, Re-Roofs, Tear-Offs, New Construction, Insulation, Windows, Siding, Gutters, Leaf Protection, Roof Repairs, Ventilation, Storm/Hail Insurance Consultation, and Ice Dam Removal and Consultation. Storm Damage Season Is Upon Us! It's springtime in Northeast Ohio and with that comes the springtime server weather! We've already experienced two significant wind storms, and things are just getting started! If you, a friend, or family member has experienced property damage give the storm damage experts at Franciscus a call 1 (866) STAY-DRY. Damaged Roofs and Shingles, Vinyl Siding, Doors, and even Windows! We can help! Our service area is widespread in the Northeastern Ohio region. We serve customers in the following counties: Cuyahoga, Lorain, Summit, Erie, Ottawa, Sandusky, Lake, and Stark. CLICK HERE to find out if we serve your city. Our sister company service areas include Bonita Springs, Marco Island, Naples, North Naples, Golden Gate, Fort Myers, Cape Coral, Estero and Lehigh Acres. We are always striving to be the BEST at the most challenging aspect of our industry! We make sure we leave the grounds and property as good as we found it! Here are the steps we take. 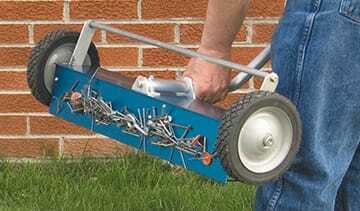 A magnet sweep is performed to remove nails from the lawn, flowerbeds, walkways and driveways. 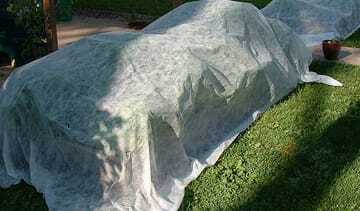 97%-99% of the debris will be removed from your property. Please keep in mind that literally tens of thousands of nails will be removed with your existing roof. If you find 100 nails, we feel that is unacceptable. You may, however, find 10, 20, 30, or 40 nails in your flower beds. 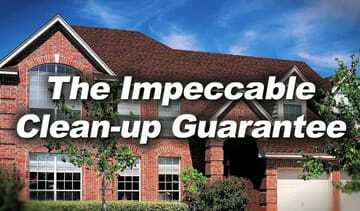 What other roofer gives this guarantee? Meet the Owners of Franciscus Inc.
Lee Franciscus is the CEO of Franciscus Inc., the residential roofing company he founded in 1991. The company services all of Northern Ohio. Angela Franciscus is the company’s CFO, and Tom Schlund the COO.